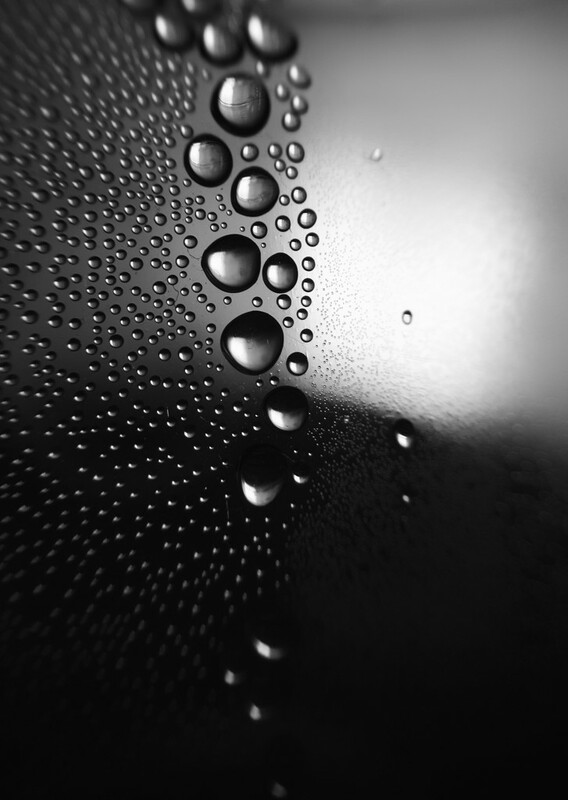 I quite liked how my condensation macro came out last month so I thought I'd do a B&W version for flash of red month. I love this - that the composition is divided between drops and no drops with the large beads making up that dividing line. Fantastic image. Great comp and focus—fav!! This i so elegant and cool. Stunning - so artistic. Fav.